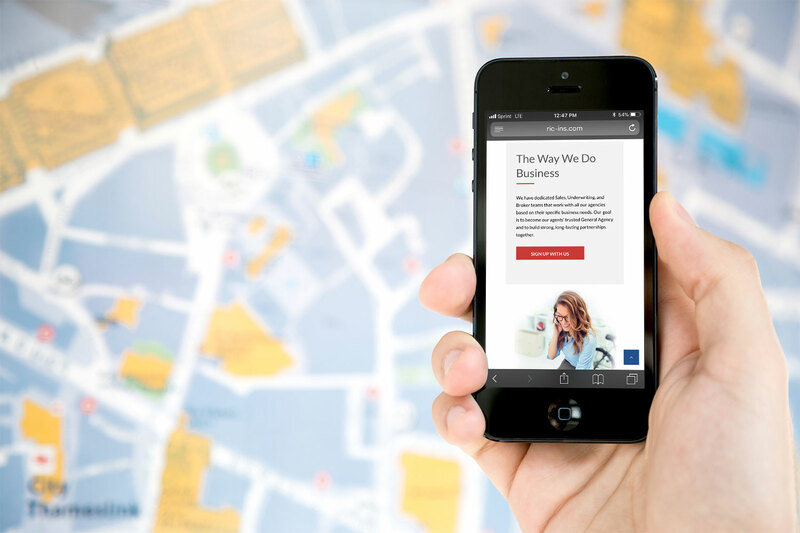 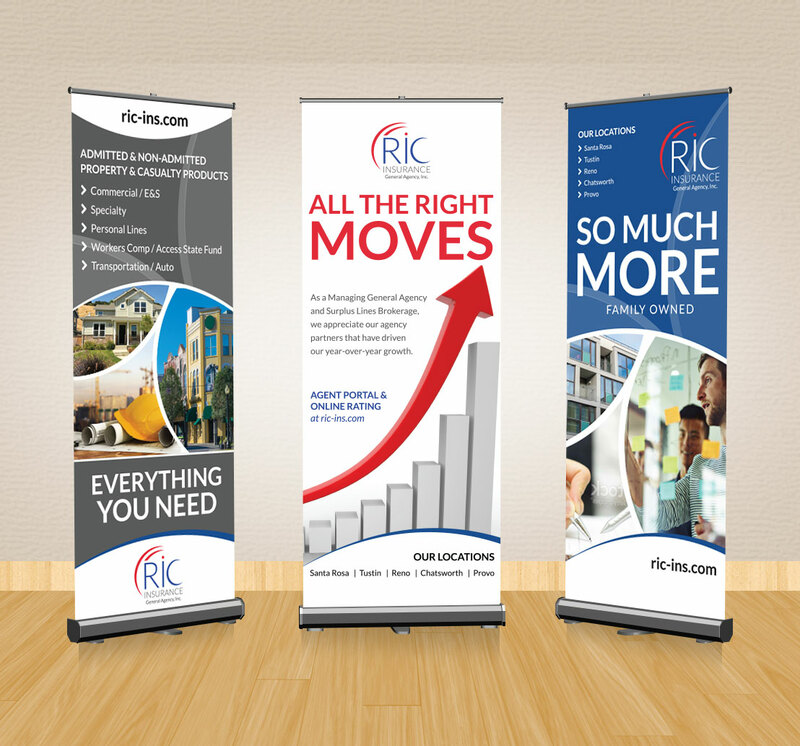 An established business needing a refresh. 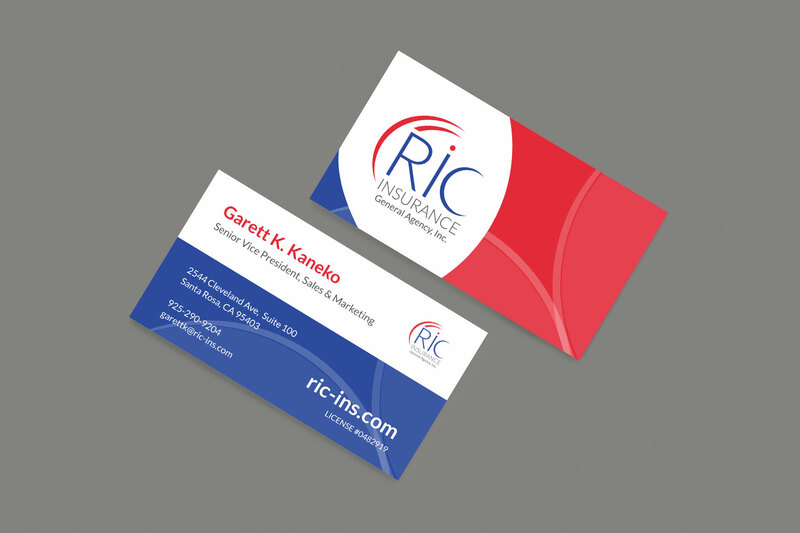 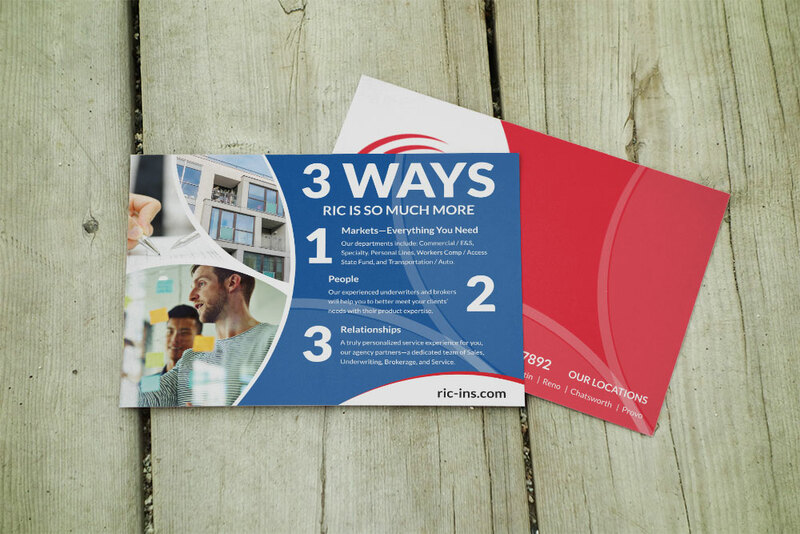 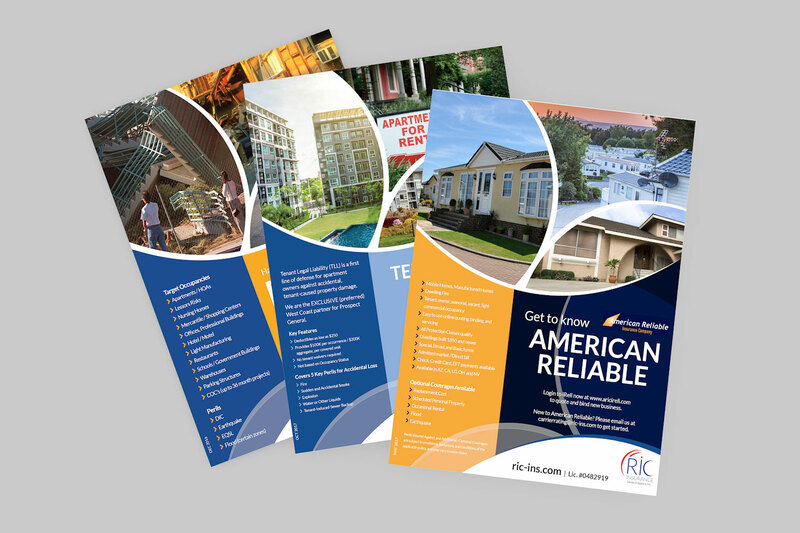 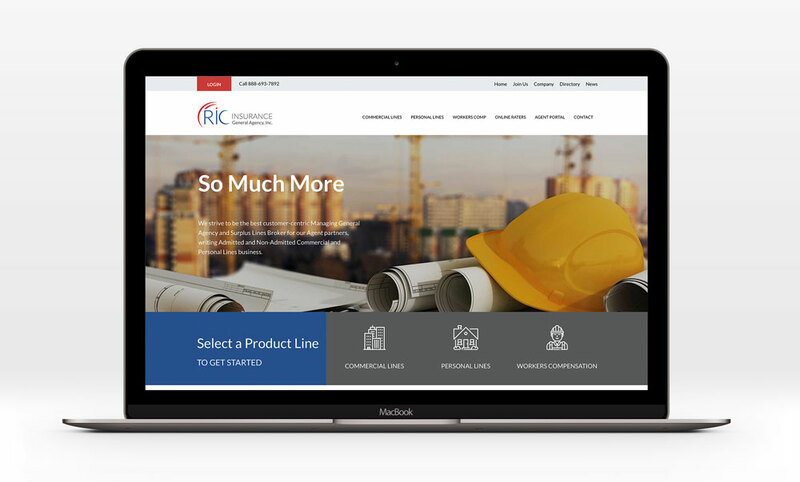 In business since 1970 with only minimal visual consistency developed over the years, RIC Insurance General Agency needed a refreshed brand. 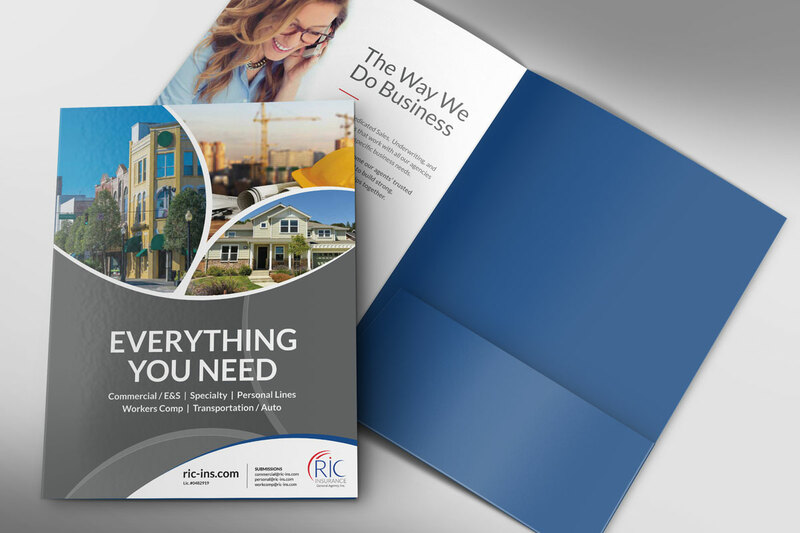 We partnered with a fellow marketing agency to redesign their logo, create updated stationery and print pieces, redesign their website, and create additional visual identity items to showcase their relaunched brand image.